Snapchat is getting bigger every day. With over 200 million monthly users, it’s already a major player in social network mobile apps. Even though Snapchat is very popular, a lot of people think it has a lot of features missing. In this tutorial, I show you different methods to get Snapchat Hack without Jailbreak on your iPhone. 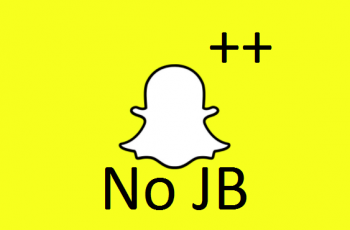 0.1 What features Snapchat Hack has? What features Snapchat Hack has? If you are reading this post, then you might already know what the features of this Hacked version of Snapchat are but if you don’t, let me tell you some. Ever wanted to screenshot a snap without the other person knowing? With this ultimate Hacked version of Snapchat, you get full control. You can decide whether the other person should know that you have watched their snap or not. This is something that I want Snapchat to have built-in to the original app. Snapchat by default only allows a couple of seconds, and then there is a break before the next part. With this Snapchat Hack without Jailbreak, you can have stories up to 1 minute long. Having that memories border should be optional, right? If you also think the same, then this Hack is best for you. Whenever you upload a picture to Snapchat from the camera roll, it shows the memories border. This Hacked version all you do remove that border. One of the features of Snapchat is that all of the snaps only last for 24 hours and the same goes for conversations as well. This feature makes Snapchat unique, but sometimes you might want to hold on to some conversations. With the help of this Snapchat hack, you can record conversations and refer to them in the future. If you are a fan of someone you have added on Snapchat and you want to download their stories videos, you are in the right place. With this hacked version of Snapchat you can save the Snapchat stories of anyone and that also without them knowing. This one is my favorite, did you know that Snapchat offers different filters based on your location? Well, Snapchat++ hacked version will let you fake your location, and you can get any location filter you want. Trust me it is super fun to make a fool of your friends using this feature. Not only the location filters, but you can also literally make your custom filters or import them from the camera roll. Make sure that the images are transparent though. In all honesty, I think the original Snapchat app should have all of these features built into it. But we are going to get it anyway. There are multiple ways you can install this Snapchat Hack without Jailbreak on your iPhone. I will tell you as many as I can, but you might find some of these methods stop working down the line. 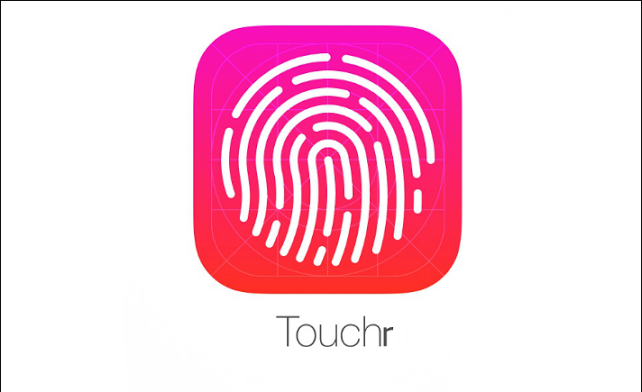 This method works on iOS 9 and all the later versions. Open Settings app and select Safari. Now tap on the “Clear History and Website Data” and clear the Safari cache. 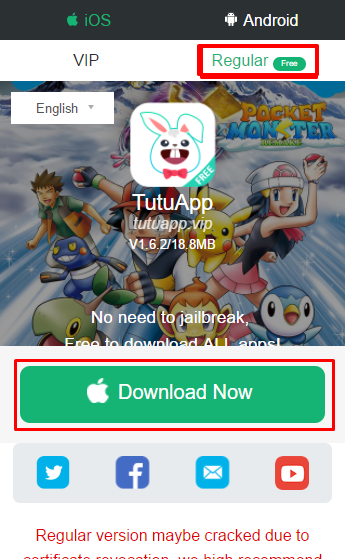 Here you will need to download the tutuapp cause that is where the Hacked version of Snapchat is available. Tap on the “Regular” tab and click the green bar at the bottom. Safari will ask you for your permission, just press Install and now go back to the home screen. Here you will need to trust the developer profile of tutuapp, this is important and tutuapp won’t work without it. Once you have trusted the developer profile, go back to the home screen and open tutuapp. You will need to swipe the welcome screens for the first time and when you are inside the tutuapp, you can search for Snapchat and Download it using the green bar at the bottom of the screen. Wait for it to download fully and now go back to the Profiles section inside Settings and trust the developer profile for Snapchat Hack as well. I will recommend you not to use your main Snapchat account inside this Hacked version cause you might get banned from the app. If the other methods don’t seem to work for you, using Cydia Impactor will work. The reason why other methods might stop working is that the Snapchat Hack app is signed on 1 certificate. And when Apple finds out about this, they simply revoke that 1 certificate and all of the users get an error. Cydia Impactor, on the other hand, uses your Apple ID to sign the app and you will be the only person who is using your Apple ID. This is why Apple can’t revoke all users with 1 certificate cause everyone is using a different certificate. First of all, you will need to make sure that you have the latest version of iTunes installed on your computer. If you don’t have iTunes already installed then you can get it from here. 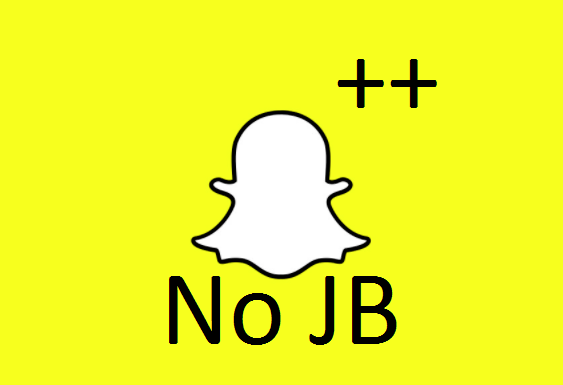 Download the Snapchat++ IPA file from the link given below on your PC. 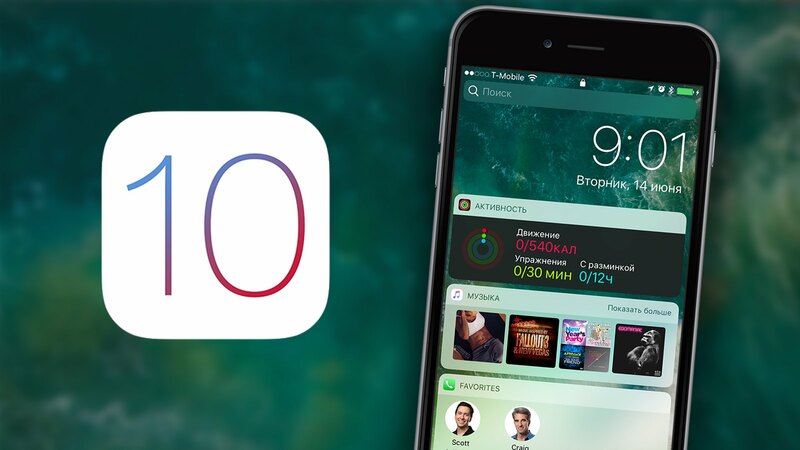 You will also need to download Cydia Impactor from the official site. Special thanks to Saurik for making this awesome utility. Once you have all the files downloaded on your computer, open Cydia Impactor and connect your iPhone to the computer using lightning cable. 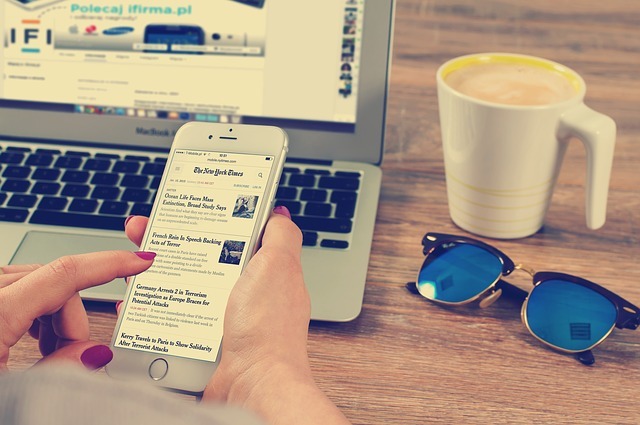 As soon as you connect your iPhone, Cydia Impactor will detect it and show it in the connected device section. If this doesn’t happen, you will need to re-install iTunes. After making sure that your iOS device is detected by Cydia Impactor, all you have to do is drag the Snapchat hacked version IPA file and drop it on the Impactor window. Don’t click Any button. Just drag and drop the IPA file. Now you will need to enter your Apple ID login details inside impactor. You can enter any Apple ID login if you don’t feel like entering your main account. Don’t worry this is 100% safe. After all that work, the installation will begin. If you see any warnings, just Click OK. Within a couple of minutes, you will notice that Snapchat hacked version has been installed on your iPhone and you can see it on the home screen. 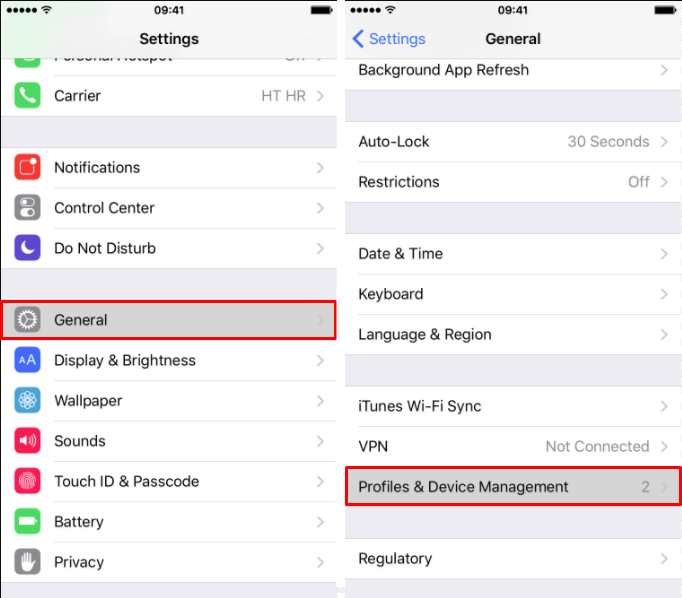 Now to open it up, you will need to go to Settings > General > Profiles section and trust your Apple ID that you used in the impactor. I hope that you found this tutorial useful and Snapchat hack without jailbreak was enjoyable on your iPhone. If you liked what you read then make sure to help us spread the word by sharing it with others. Have a question, suggestion or criticism? Feel free to drop it in the comments section below, and I will get back to you as soon as possible. Have a great day.